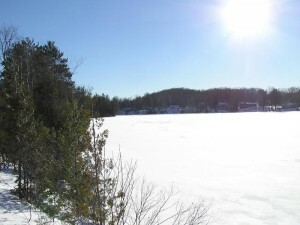 Bay Lake is located 10 minutes South of Bancroft in Faraday township. 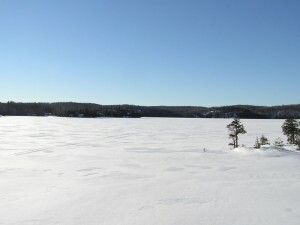 This lake is about 215 acres in size and the maximum depth is approximately 22 meters. 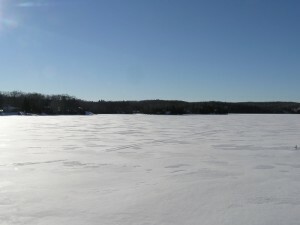 Fish species include Lake Trout, Smallmouth Bass, and Perch. Bay Lake has a limestone base and has excellent water quality. It is a very desirable lake with 50% of the properties permanent residences. Grail Springs Spa is located on Bay Lake at 2004 Bay Lake Road.